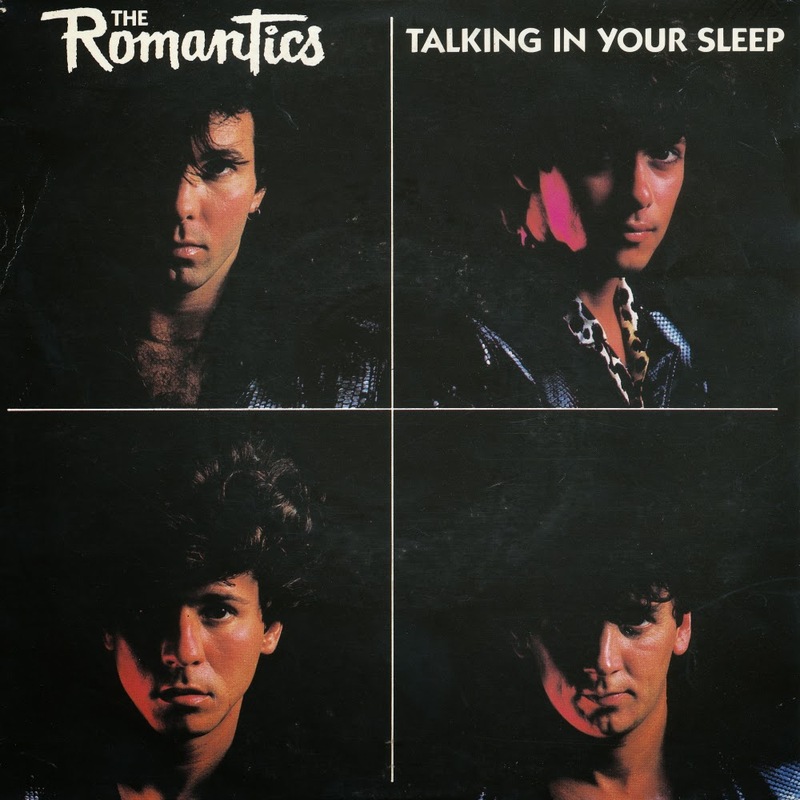 'Talking in your sleep' is a chart-topping hit song by Detroit rock band The Romantics. 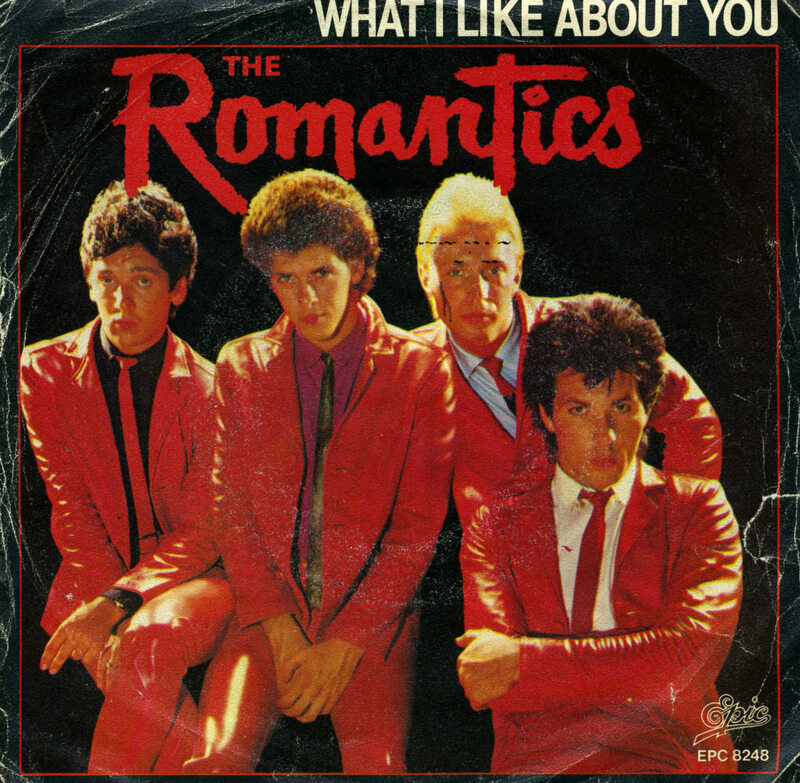 It appeared on the Romantics' 1983 album 'In heat' and was the Romantics' biggest chart hit, garnering substantial radio airplay and a million in U.S. 45 RPM single sales. 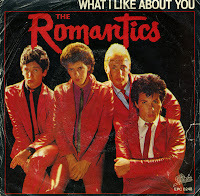 The song reached number 3 - where it held for three weeks - on the Billboard Hot 100 in February 1984. The song's music video, widely aired at the time on MTV and elsewhere, featured the band performing while surrounded by standing, but seemingly sleeping women who were dressed in lingerie, pajamas, and other sleepwear. The song was unsuccessful in the UK, but went on to reach number 15 in the UK singles chart when it was covered by Bucks Fizz.